What a weekend it was for the major Michigan football programs! 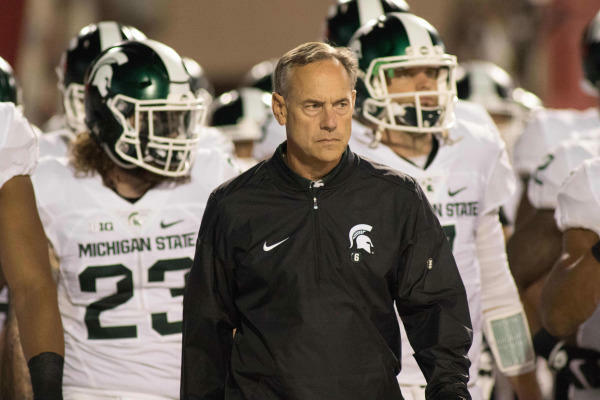 On this episode of Current Sports with Al Martin, Al discusses Michigan State's hard fought victory over eighth ranked Penn State, and what elements led to the victory. Al also breaks down 12th ranked University of Michigan's commanding victory over the 15th ranked Wisconsin Badgers, with some predictions for the long anticipated in-state matchup between MSU and U of M this upcoming Saturday. That, and more!